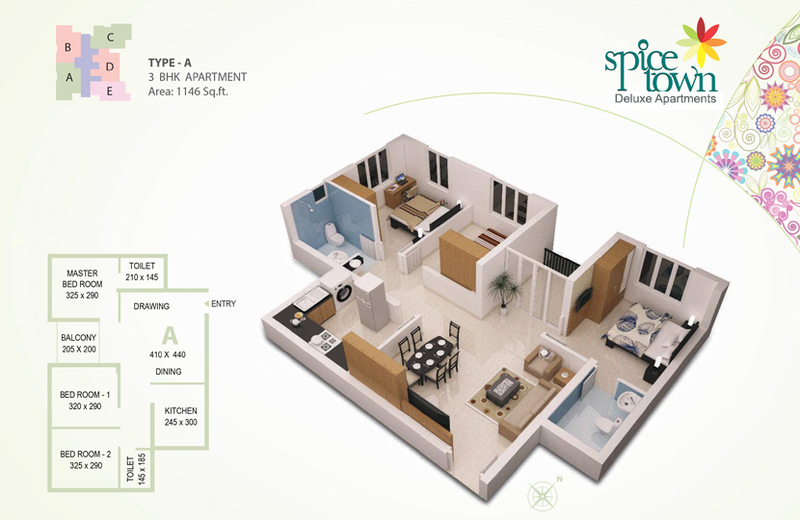 Mattancherry is a place steeped in history, where gold came in exchange for spices. 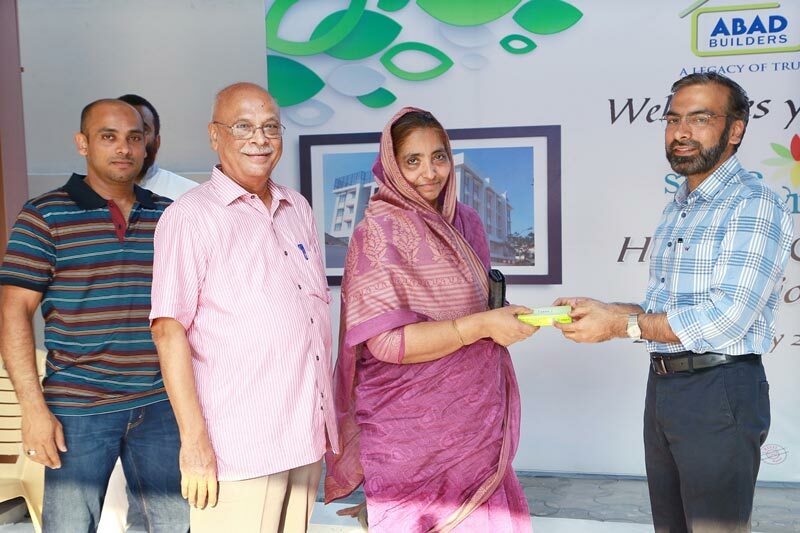 Committed to art, it has a lot to offer, and is a unique area in Kochi where art lovers and peace lovers together flock to. 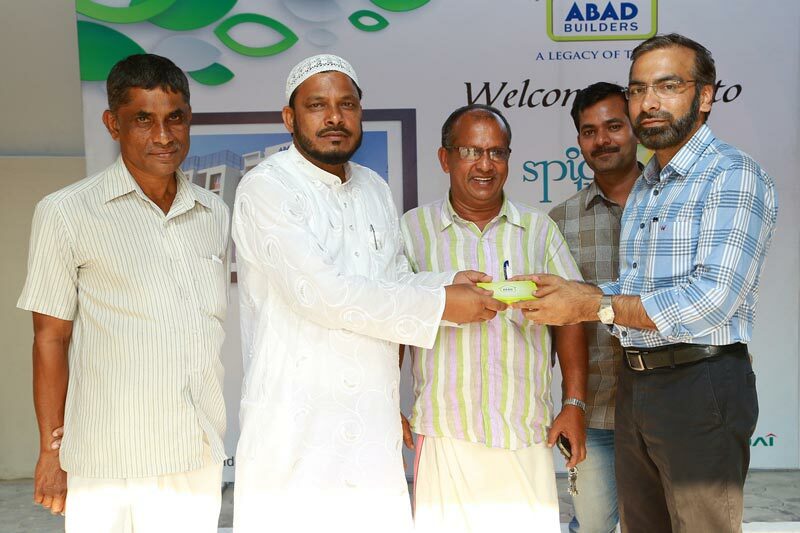 ABAD Spice Town is located amidst Mattancherry’s cultural landmarks including the Paradesi synagogue and the historical Jew town. 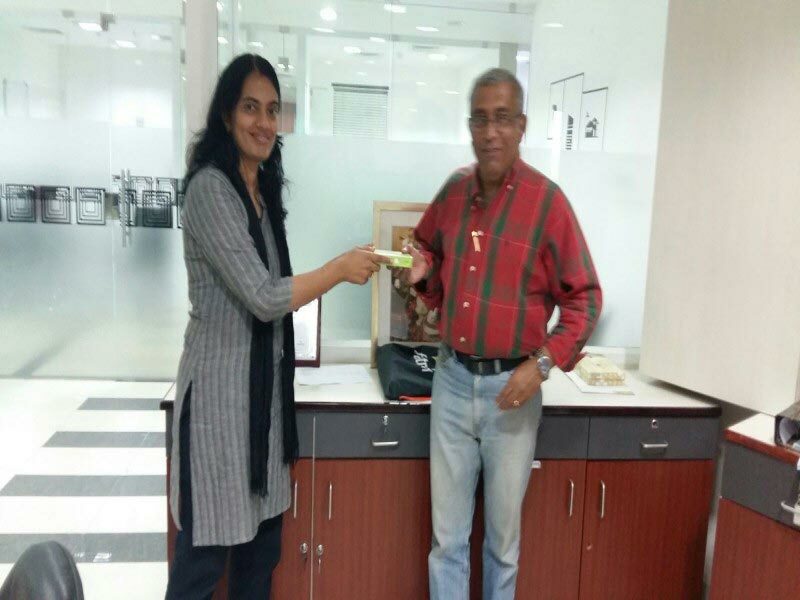 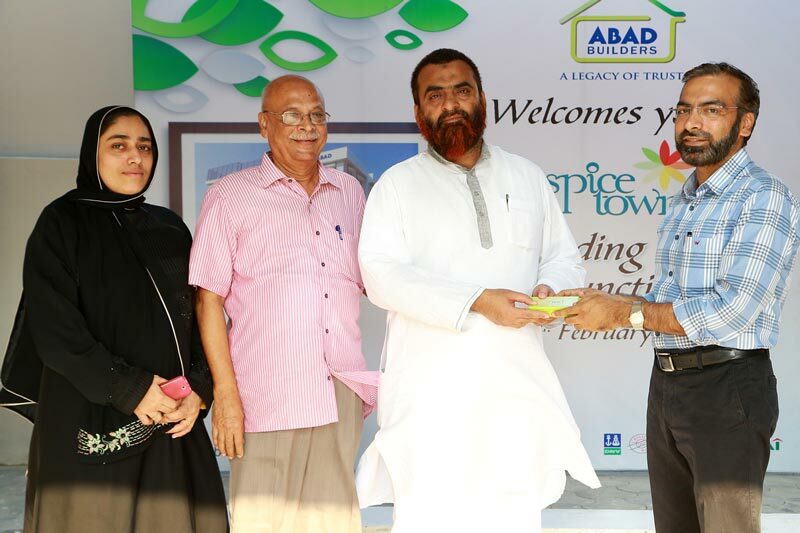 With Spice Town, ABAD builders is playing a glowing tribute to the rich heritage of Kochi. 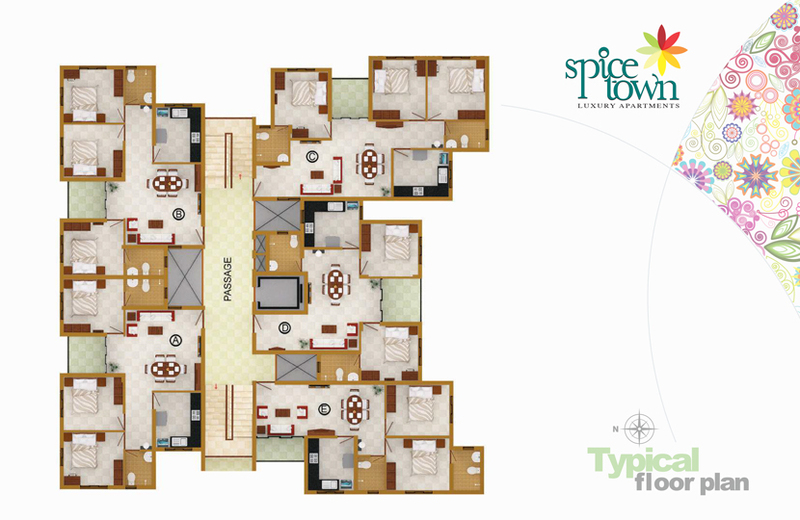 Located near the historical Jew Town, Spice Town, luxury waterfront apartments in Mattancherry, comes with an enchanting waterfront view also. 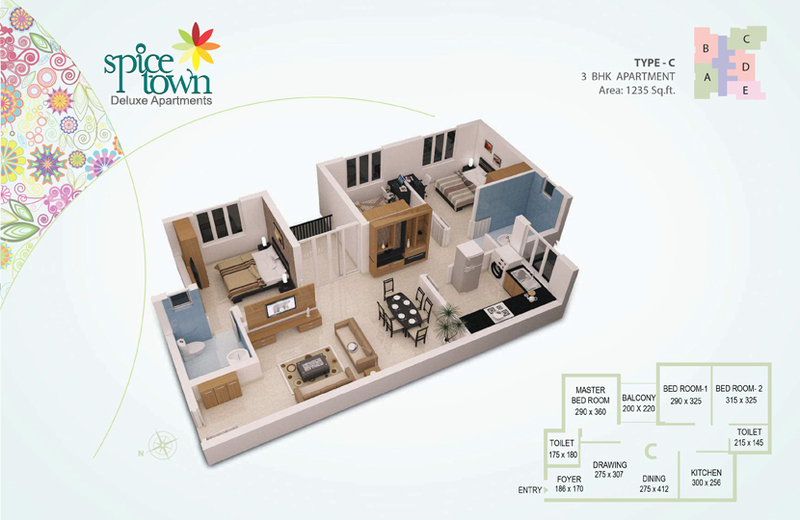 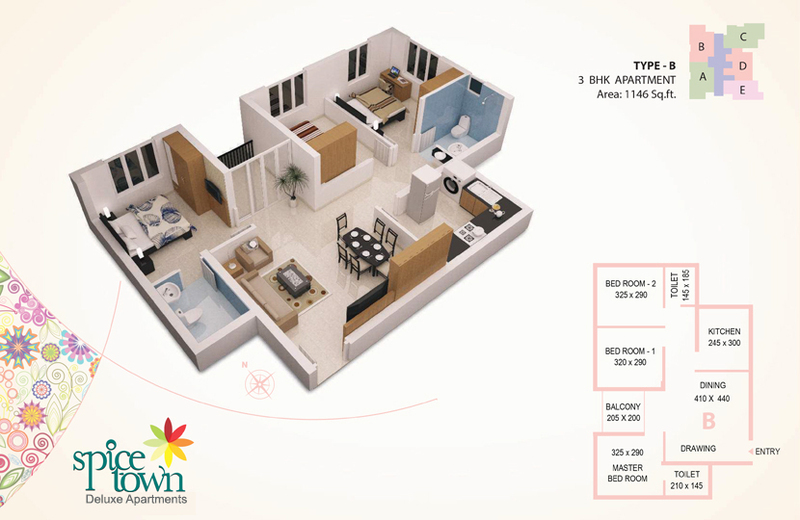 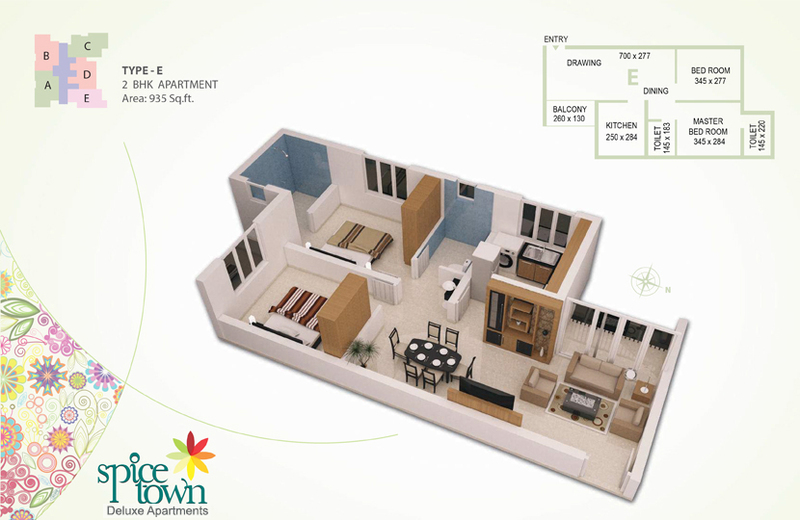 Spice Town offers the best of amenities and facilities with the ABAD touch of perfection evident everywhere. 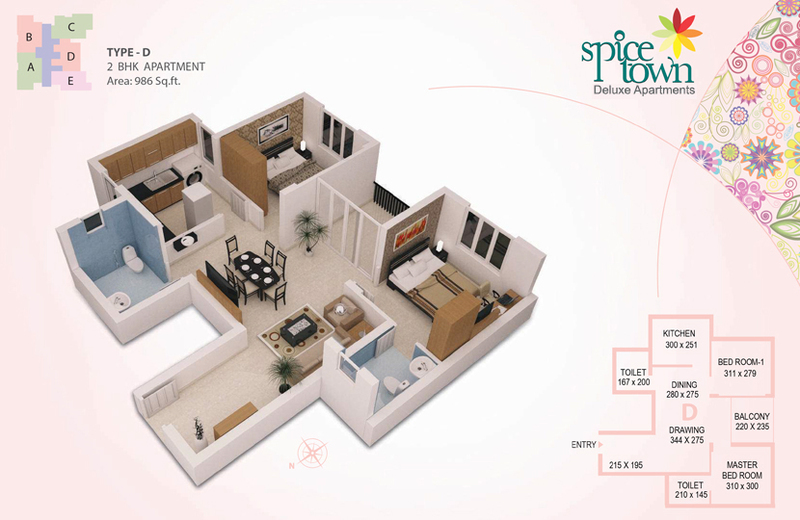 “Spice up your life with ABAD Spice Town”.